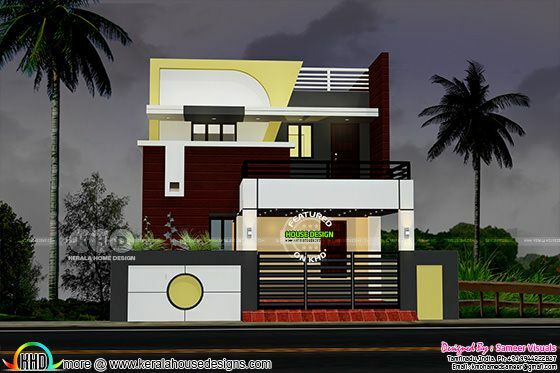 2460 Square feet (229 square meter) (273 square yards) flat roof modern Tamilnadu house design. Design provided by Sameer Visuals, Tamilnadu, India. 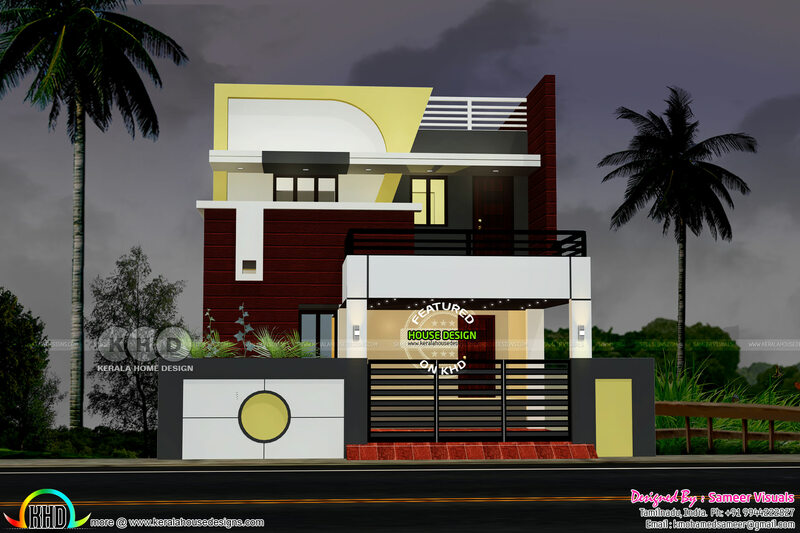 0 comments on "2460 sq-ft 4 bedroom modern South Indian home"